Come find your new favorite wine! 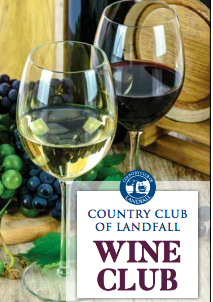 The Country Club Landfall is hosting two wine events within the next week at the Landfall Clubhouse. 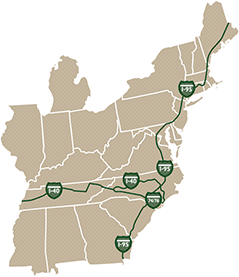 This is a great time to meet new neighbors, socialize with friends, and explore new wines. The Wine Tasting is taking place Thursday, January 24 at 6:00pm and the Wine Dinner is on Tuesday, January 29 at 6:30pm. What’s better than dinner and a show?! 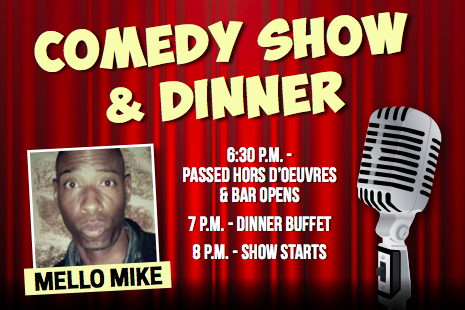 Come enjoy the Comedy Show this Friday with comedian Mello Mike. The bar opens at 6:30 and there will be hors d’oeuvres served. The dinner buffet will start at 7:00 and will be followed by the show at 8:00.